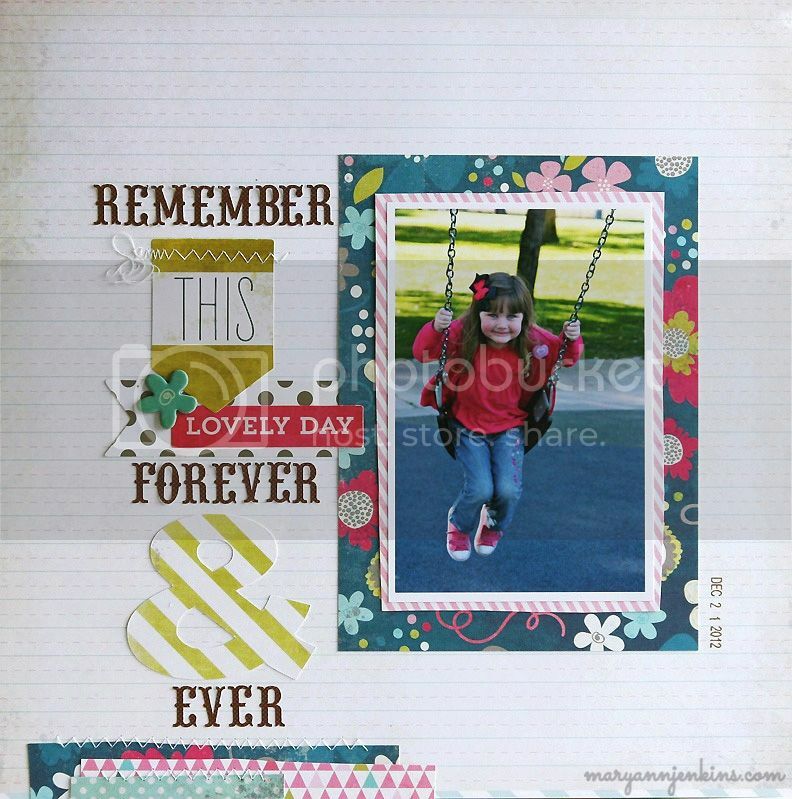 Here's a layout I made for Scrapbook Daisies using the new Day at the Zoo collection from Echo Park. 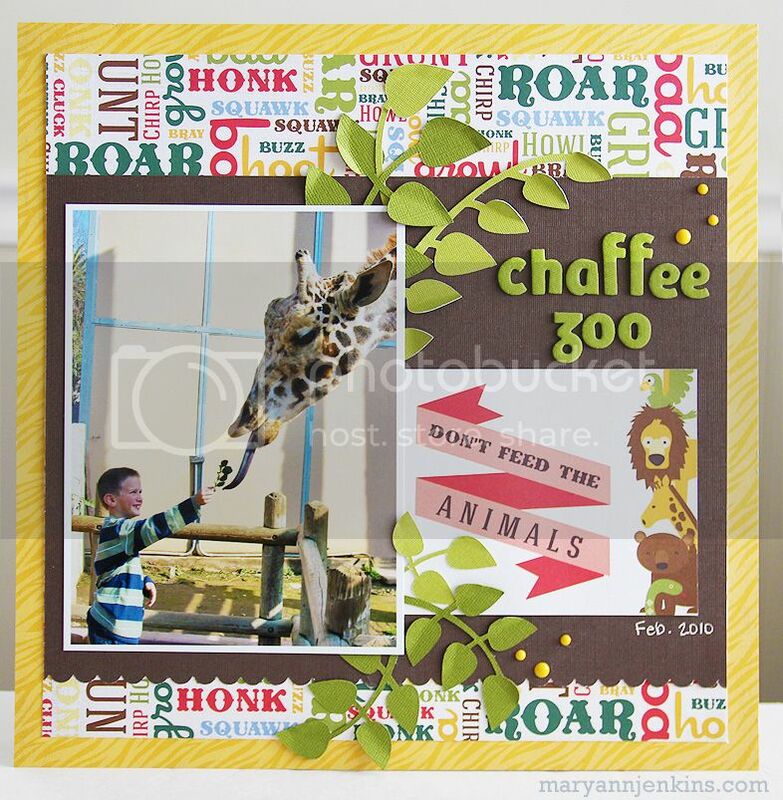 The cute "don't feed the animals" journaling card was perfect to use with this pic of Tucker feeding the giraffe. I cut the leaves with my Silhouette and folded them just a bit to add a little dimension. I'm not a big fan of school pictures. They always seem to put the kids in some crazy pose, force a smile etc., but when your girl brings home her very first school picture, and you think it's the best school picture you've ever seen ;) you have to scrap it! It's not too often I get to make a layout just for me, just for fun, but I do love when there is a little time in between dt commitments to play! When I spotted the cute Echo Park veggie paper with radishes, I knew it was meant for these photos. Everything else is just a mixture of supplies from shopping my stash ;) I pulled all sorts of goodies to match the cute papers. 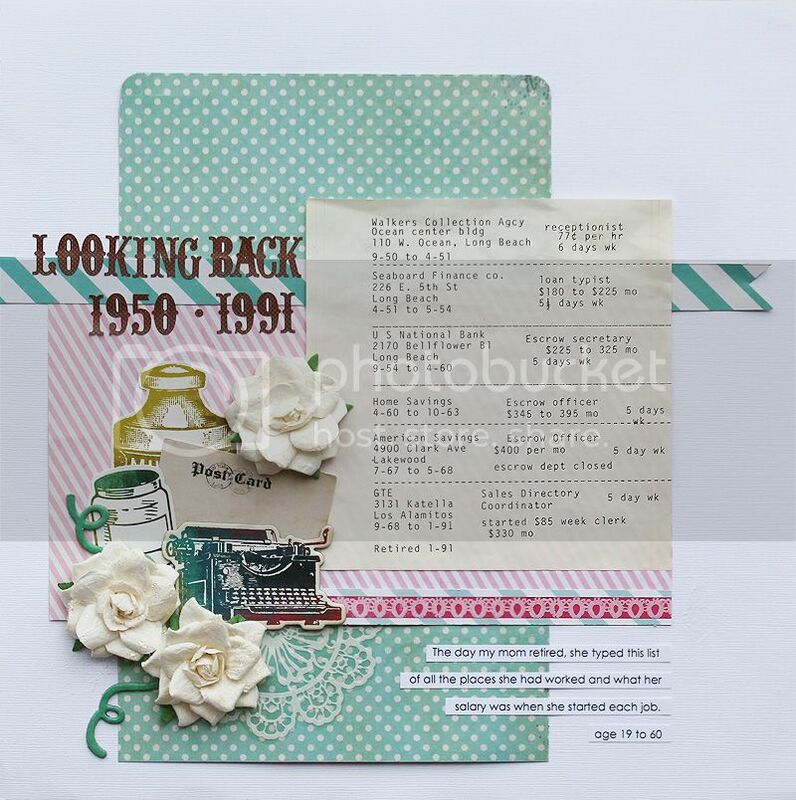 supplies: cardstock - Bazzill, papers - Echo Park, alphas - Simple Stories & My Minds Eye, Chipboard - Heidi Swapp, stickers & enamel dots - My Minds Eye, bow, embroidery floss. 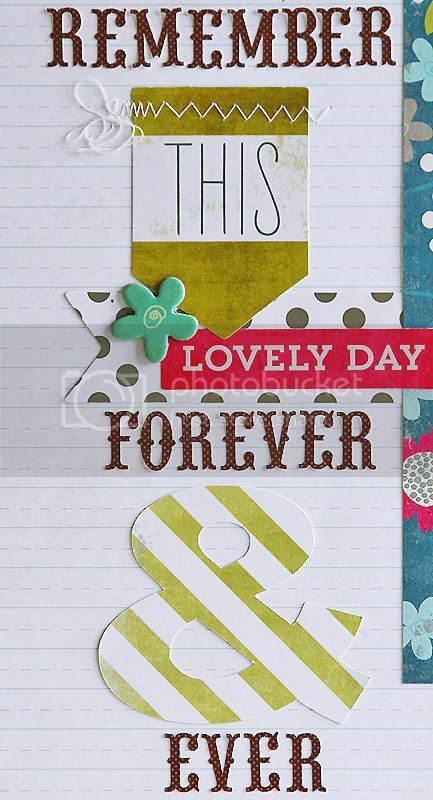 Do you ever save your left over paper scraps to use on other projects? How about using them on your next layout! 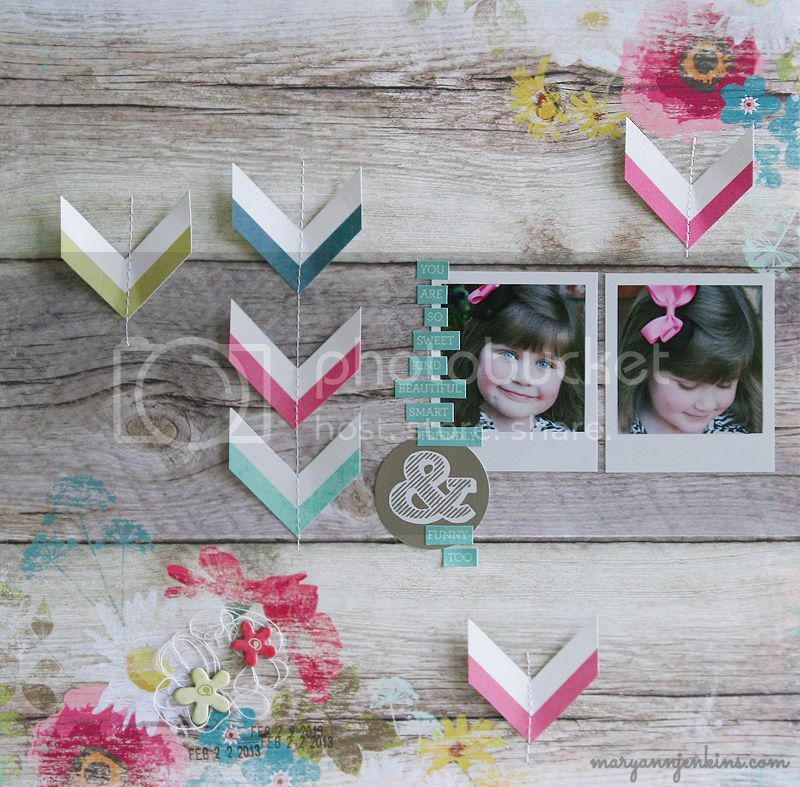 I made this layout for 3 Birds Studio using some scraps and a few coordinating embellishments. 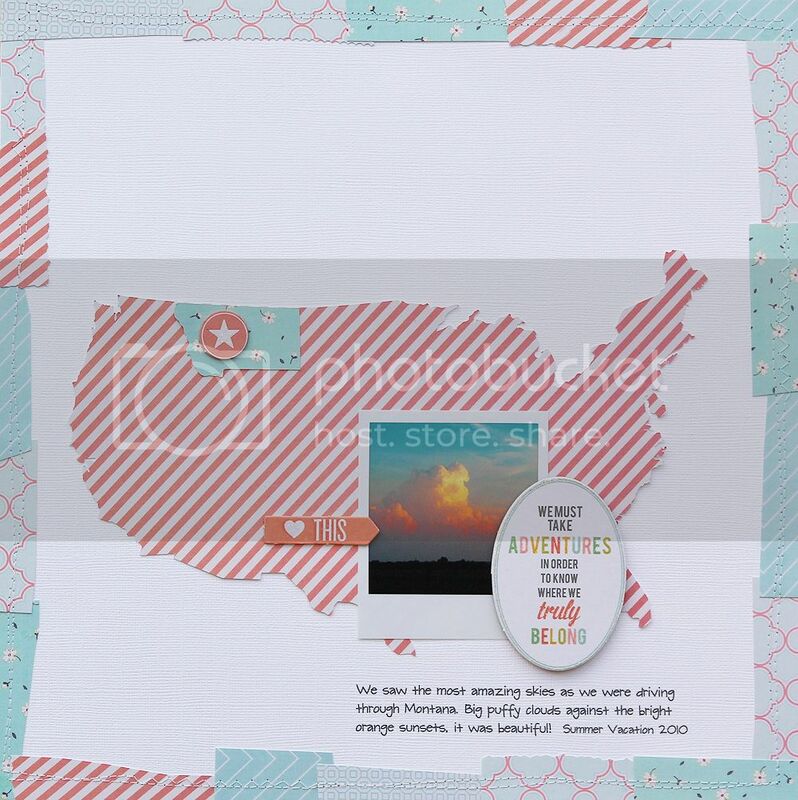 I cut the shape of the United States with my Silhouette die cutting machine. You could also search online for a United States map image, then trace and cut the shape by hand. Next, I added some coordinating pieces from the Graceful Season collection. 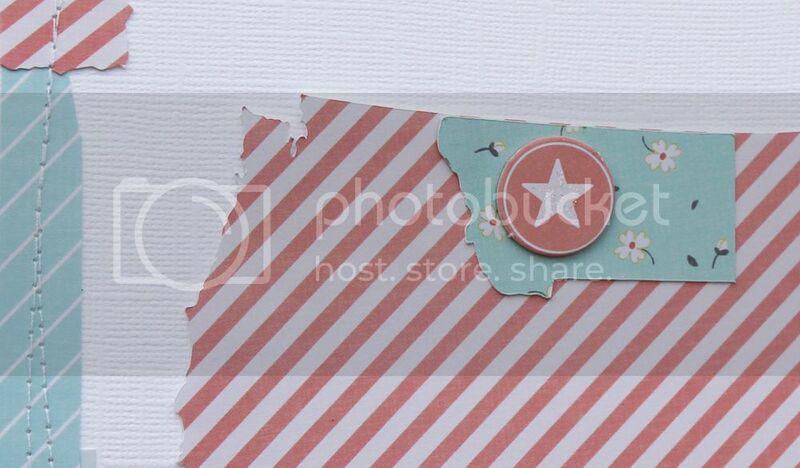 Since this layout is for our vacation album, I cut out the shape of Montana, and added the chipboard star to highlight where the photo was taken. And now for the scraps, I gathered some of the left over pieces that I had saved from other projects, pulled everything that color-coordinated with my photo and cut those pieces into small strips. I cut them all by hand instead of with my paper trimmer so all of the edges would have more of a mismatched and random look. To finish the layout, I adhered the strips around the edge of the cardstock, and sewed a few rows of “messy stitching”. It's not very often that I make a layout without a photo, but when I found this list my mom had typed on the day she retired, I knew it needed to be kept. It lists the places and dates of her employment and salary too. Did you notice what her salary was for her first job? 77¢ an hour, 6 days a week. I can also tell by looking at the list that the 4 months she was unemployed in 1954 was when my dad was transferred to San Francisco while he was in the Navy and they moved up there, and that she quit work in October 1963 because I was due 2 months later. I'm so glad I found this list a few years ago and thought to keep it. My mom's memory isn't too good anymore and even though she remembers some of the places she worked, there is no way now that she could go back and write it all down. 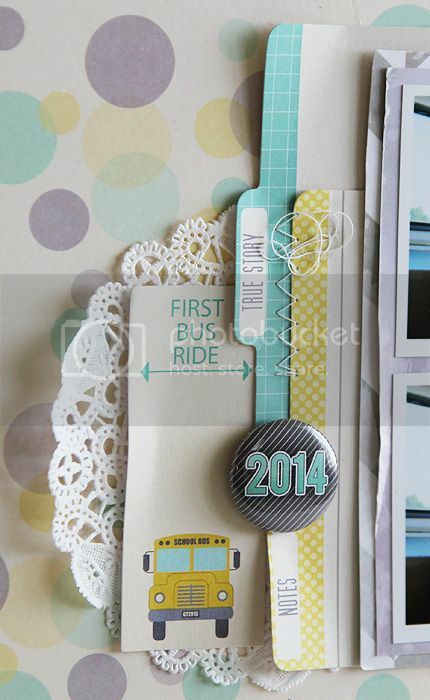 Preserving history and getting to play with pretty papers too...pretty much awesome! 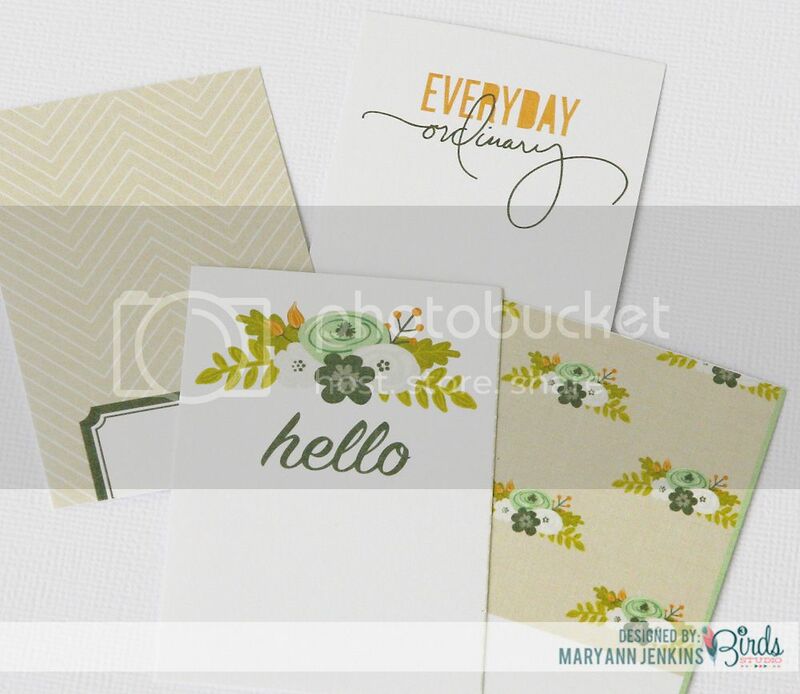 supplies: made with the March main kit from My Creative Scrapbook. 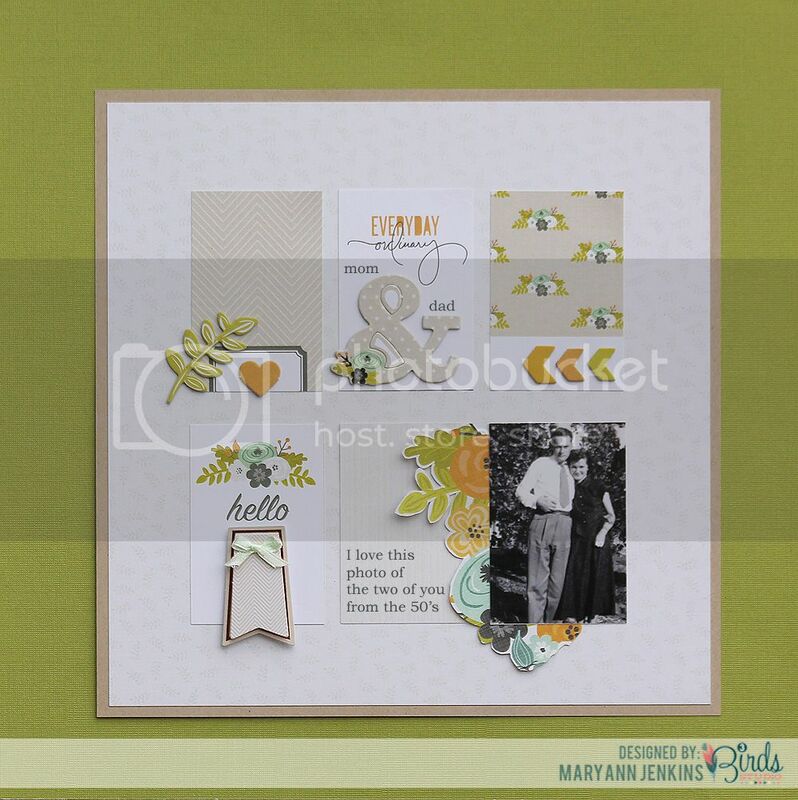 Today I have a layout to share, using the March main kit from My Creative Scrapbook, along with a few ideas on using the Heidi Swapp trim from the kit. As you can see, I used the trim under the photo. I love the scallop edge, and although it would have worked to just lay it flat under the photo, I did a little "quick" sewing to give it a bit of dimension. I did an easy straight stitch by hand, then pulled the thread just a bit to gather the trim together for a ruffle effect. 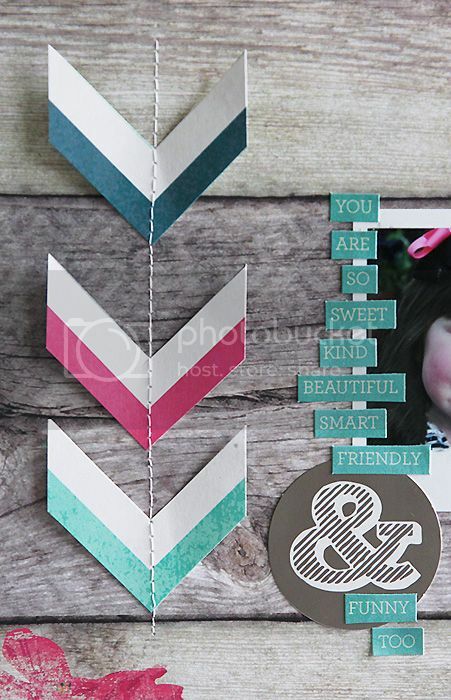 Here's a few other ways you could use the scalloped trim too. For the shabby flower, I misted the trim and let it dry. 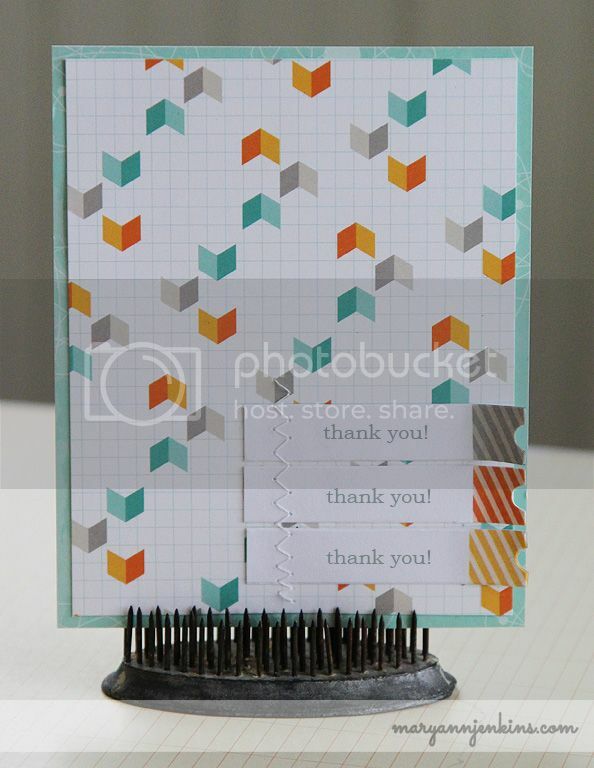 This look could also be achieved by adding a little color from a stamp pad. I then did the same straight stitch, but this time pulled the thread together tightly so it would gather to look almost like a rose. For the gold flower, I did the same straight stitch again, and instead of gathering tightly, I kept it loose to form a flat flower shape. I also used a bit of mist to give it a splash of gold color (this would also look very pretty with just the natural color of the trim) After the mist had dried, I stitch on an old button from grandma's button jar. I cut the journaling card paper from the 6×6 Graceful Season Premium Pad and decorated each of the cards with chipboard pieces from the Sticky Sparkly Glitter & Foil set and stickers from the 3D Embellishment Kit. I even did a little fussy cutting of the flowers for under the black & white photo. 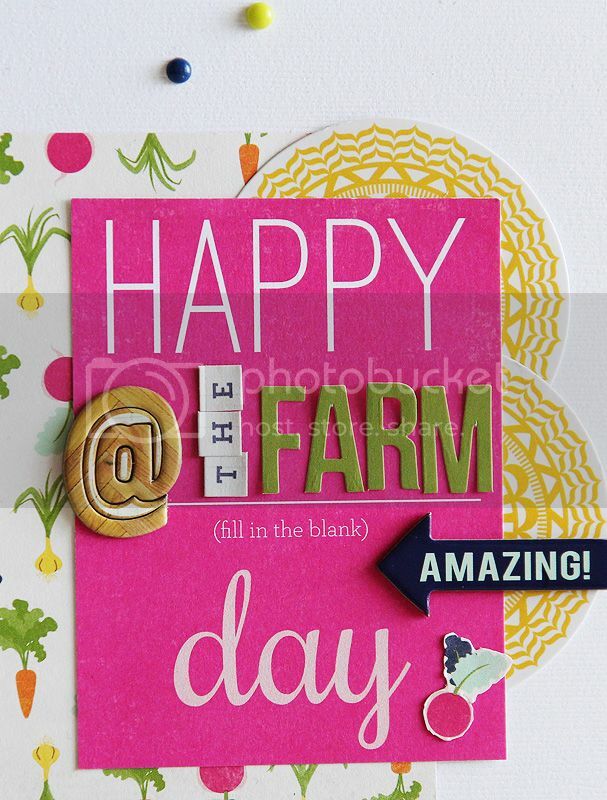 So don’t forget to tune in to HSN on Thursday, March 13th for our first on air reveal and your chance to order the 3 Birds Studio Graceful Season Paper Pad and 3D Embellishments!!! 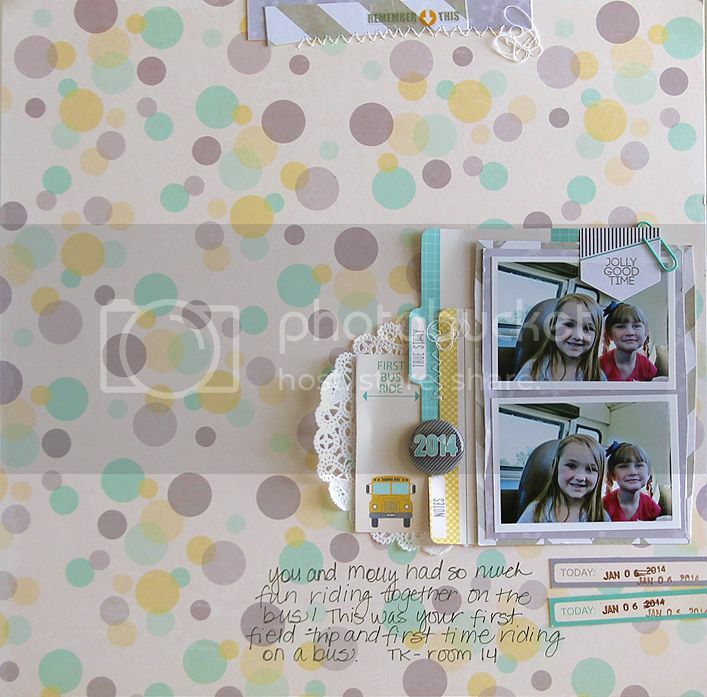 I'm back with another layout for My Creative Scrapbook. 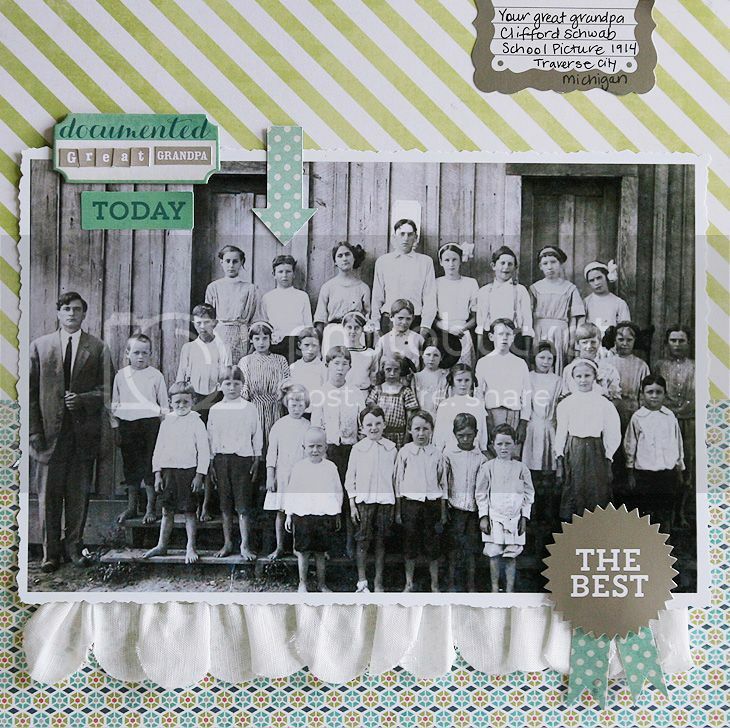 This was made with the March main kit, and has more of the yummy "Now and Then" collection from My Minds Eye. 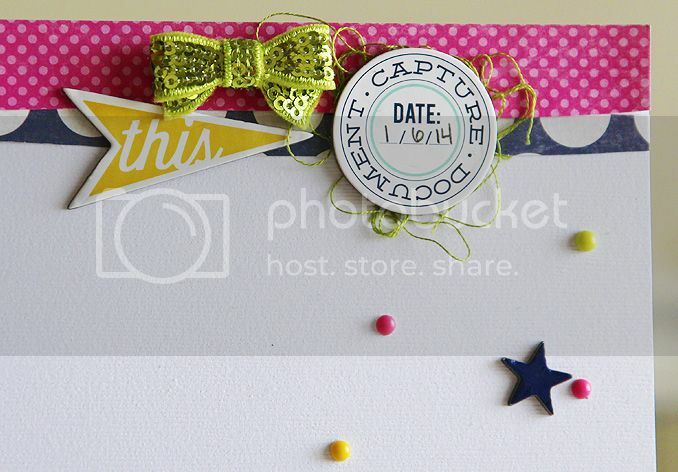 The word stickers worked perfectly with the "&" from the cute die cut pack to make my title. 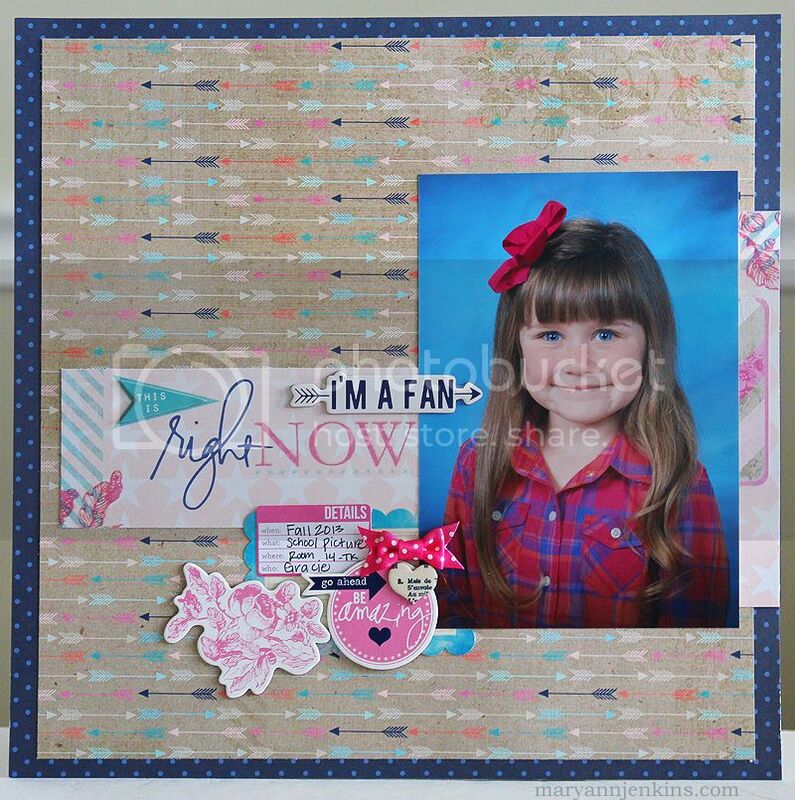 The March Kits are up over at My Creative Scrapbook, here's a layout I made using the main kit...it's full of yummy goodness from the "Now and Then" collection by My Minds Eye. 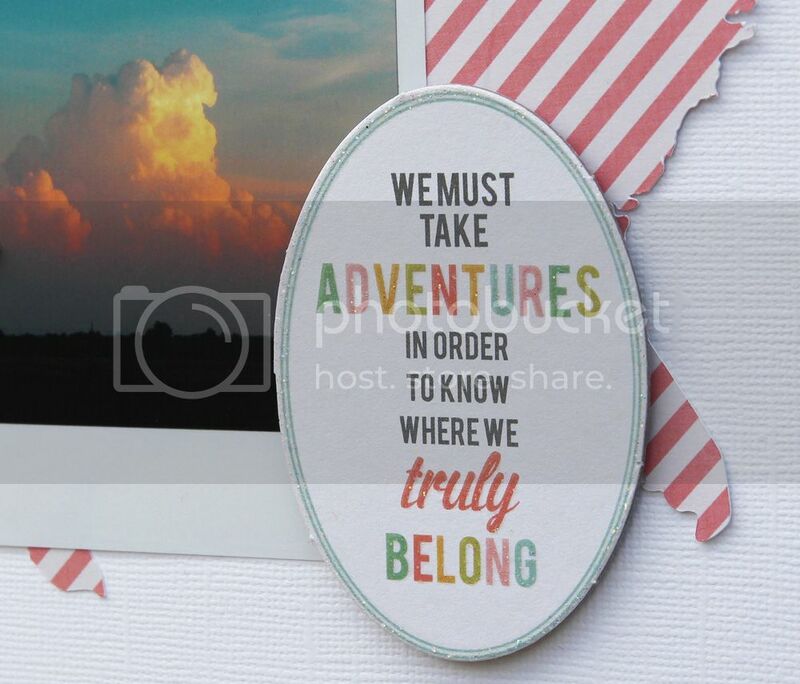 To make the title, I used the Doodlebug alpha letters mixed in with pieces of the "Wild & Free" embellishments along with the "&" I cut with my Silhouette. Here's a pic of the March main kit...look at all that fun stuff!